Mission: build awesome stuff that people love using. We at F61 are passionate about making awesome software. We strongly value user experience, security, transparency and your trust in us. Please read more and we'll tell you what concrete actions we take to deliver on those promises, because talk is cheap. function61.com's signals broadcast from Finland: the land with temperatures best suited for polar bears, 190 000 lakes and 78 % forest coverage. 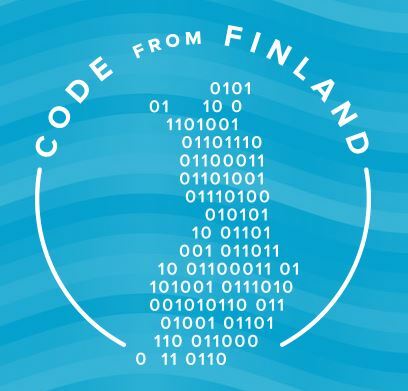 Considering per capita, Finland has made remarkable contributions to the tech world: Linux, SSH, Git, MySQL, SMS messaging, Nokia (back when it was relevant..) and IRC to name a few. We're in a good company and we're striving to be worth of your trust! Track a fleet of vehicles (or people like the elderly or your children) on a realtime map. Supports phones, tablets and dedicated GPS trackers. Keep track of your working hours and projects, and even invoice them right from our app! Enables log-based architectures with realtime streaming, unlimited storage, compression and encryption. Migrating a PostgreSQL/MySQL/SQLite database to some other vendor, or just want to access the dataset as JSON? This tool converts database dump into JSON for easier processing. Multiplex SSH connections from one always-online server. Basically tmux and SSHD in a nicely packaged Docker container. Buildbot is a build server like Jenkins, but stateless, super lightweight and aimed for building Dockerized apps. Small microservice for rendering HTML input to PDF. Holistic infrastructure for printing labels from browser-based apps. Also available as on-premises version. Printing infrastructure for browser-based apps. Paid consulting/support regarding our products or anything custom.  Although function61 sounds more like a clothing label, there is background to the name. The number 61 refers to our headquarters' beautiful city of Tampere residing in the 61st latitude degree. Functions are small pieces of software that you combine together to form the larger whole that serves an actual purpose. Need help with our software? File a ticket. © function61.com | Enjoy your !